Our client base is incredibly diverse. We work with Blue Chip companies through to independent customers. No matter the size of your company, you can rest assured that you will experience the same level of service. 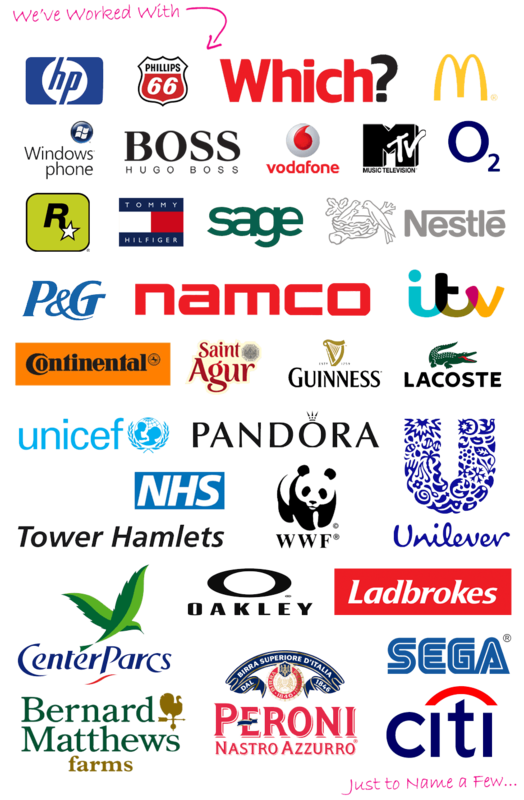 We have produced products for some of the world’s most prestigious companies, these include: ITV, O2, Unilever, P&G and Pandora. We have also fulfilled many orders for Schools, Charities and Government bodies. With a proven history of working with companies of every type, we can bring our wealth of experience to your next project or campaign.